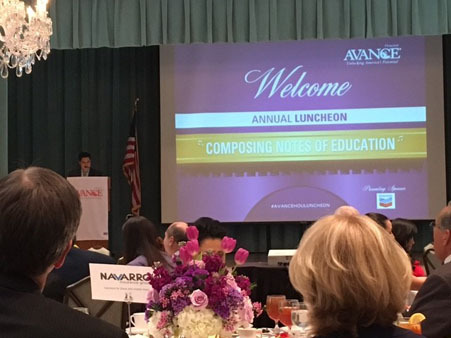 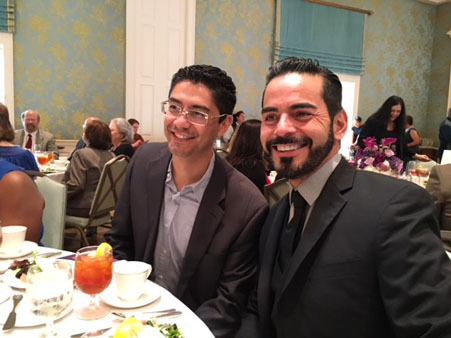 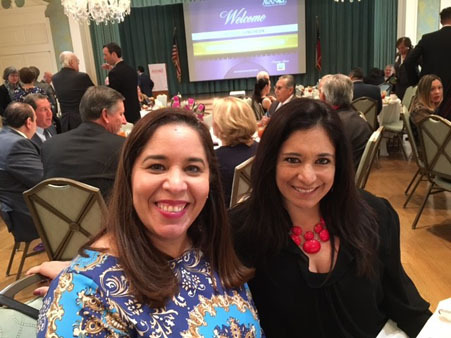 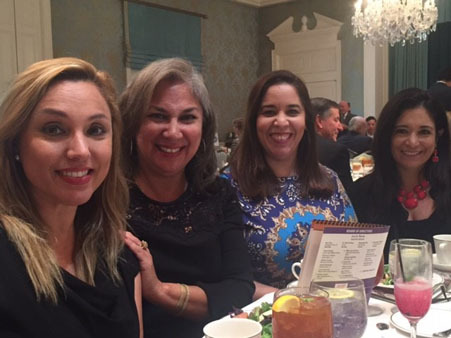 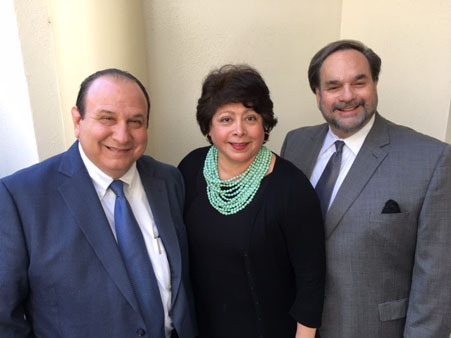 HOUSTON (KTRK) -- Local community leaders attended AVANCE-Houston annual luncheon. 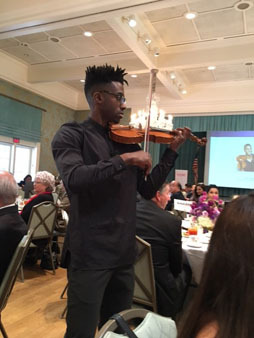 Local composer and violinist Kai Kight performed for the sold out event. 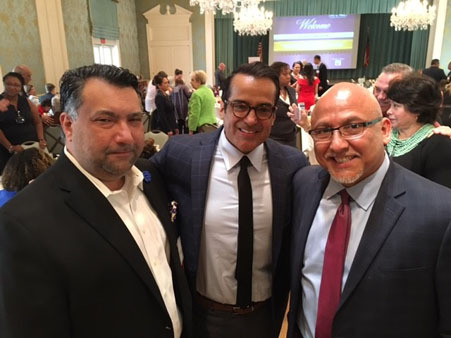 HISD superintendent Richard Carranza was the keynote speaker. 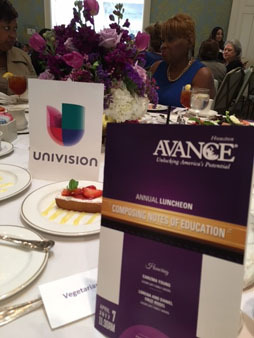 Derived from the Spanish word for advancement or progress, AVANCE is a national two-generation education nonprofit organization dedicated to parental involvement and child development since its founding in 1973. 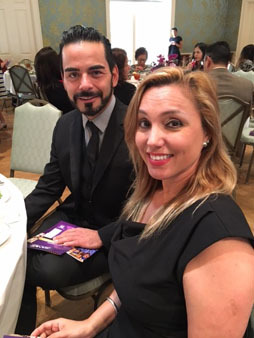 AVANCE's signature Parent-Child education program (P-CEP) offers parent and early childhood education from children, from birth to the age of three.